The Classic Airpedic independent spring mattress is provided with a box of steel springs with 7 different bearing zones. 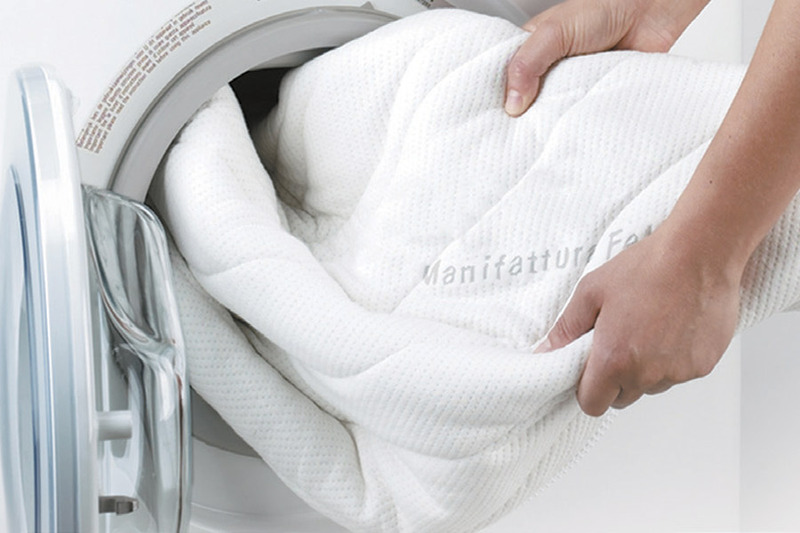 Characterised by Manifattura Falomo's new Airpedic system, it guarantees high breathability in the areas of major contact and perfect adaptability. 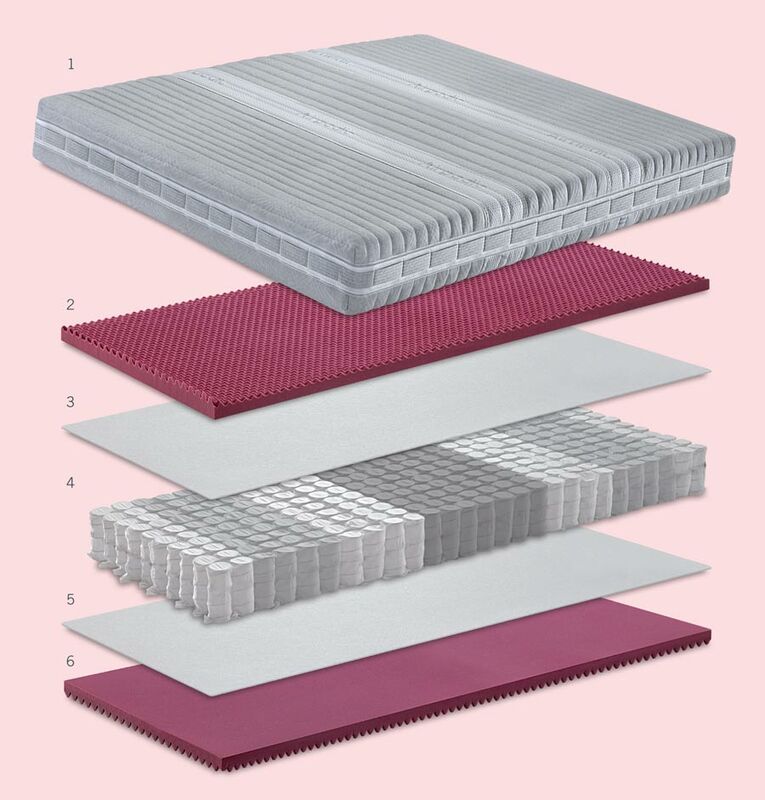 Classic Airpedic is the spring mattress with independent springs and a modern and unique look. 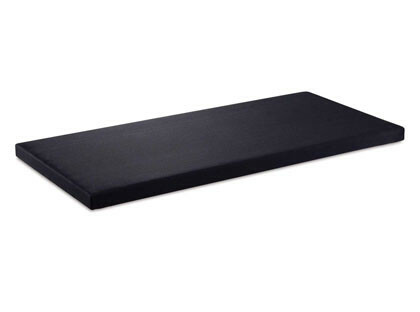 External liner in Bielastic stretch zone fabric with “Airpedic System” insert. The external lining is characterised by the exclusive “Airpedic” system which gives high breathability to the external part of the mattress lining. 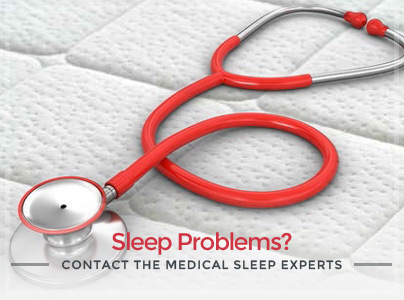 The benefit of Airpedic derives from the use of three-dimensional fabric in specific areas of contact with our body which ensures optimal kidney support. 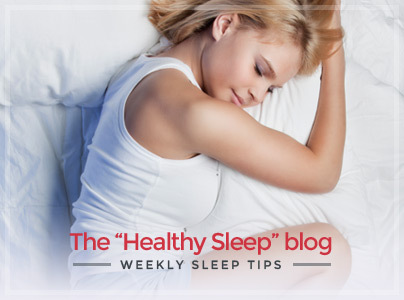 The hypoallergenic mattress Classic Airpedic is provided with an independent spring system with 7 different stiffness zones which ensures balanced support and perfect comfort. Side band with volumetric insert for perfect breathability and moisture dissipation. “Ergonomic Project” multi-handles in coordinated fabric which allow to easily rotate the mattress. 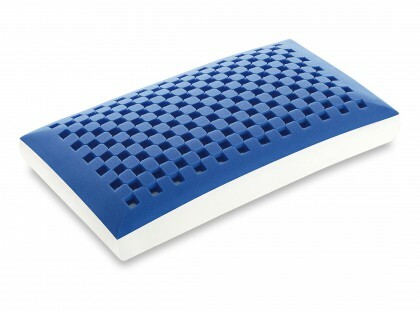 The Classic Airpedic’s mattress cover is machine washable at 60°C: easily removable thanks to the zipper on all 4 sides. 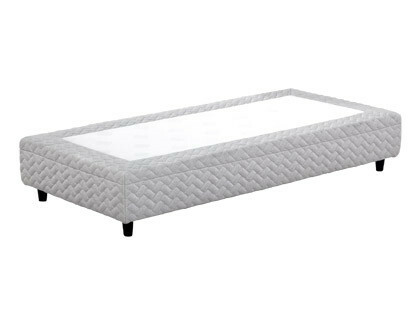 A quality furniture, also customisable to match your pocketed spring mattress Classic Airpedic, perfect for enhancing its features. 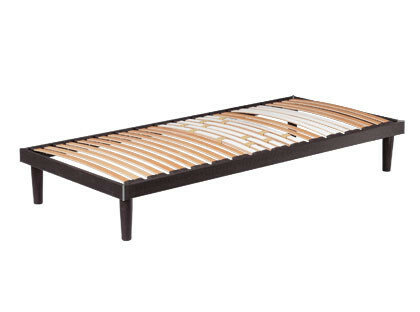 BoxSpring is a bed base realised with 7 springiness zones made of 400 pocketed springs (single size) and allows to have a liner matching Classic Airpedic.